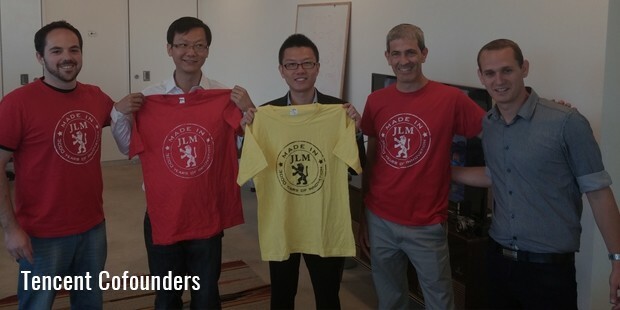 In 1998, Ma co-founded Tencent, Inc. along with 4 friends. The money they put into starting the company mainly came from earnings at the stock market. As it happens with most startups, Ma and his friends found the going quite difficult in the first few years after establishing the firm. He took up various roles ranging from janitor to website designer, in order to keep the company afloat. 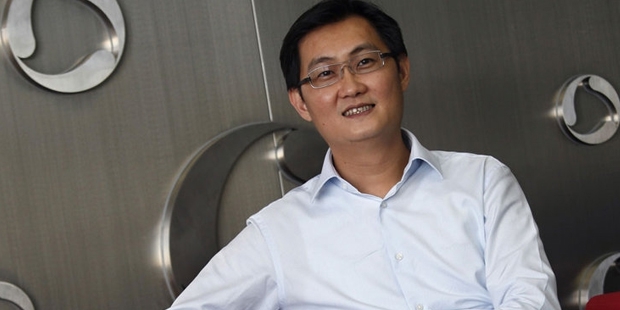 Tencent offered e-mail and internet paging services initially. 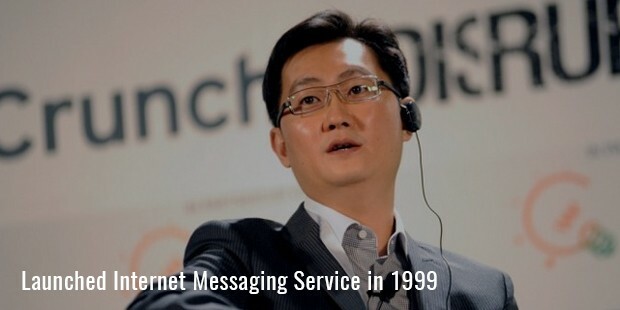 In 1999, Tencent launched its internet messaging service called QQ (originally named OICQ). In order to capture a greater market share, Tencent began to offer the service as a free download. The result was that over 5 million users joined the service in 1 year. Ma could now offer QQ users more benefits, such as ring tones and memberships. He provided more services for cellular phones and customized some products. In 2004, Tencent became the largest instant messaging service in China. It was given the title “China’s answer to AOL.”In June 2004, Tencent floated its initial public offering on the Hong Kong Stock Exchange. Stock prices rapidly rose to almost 60 percent. 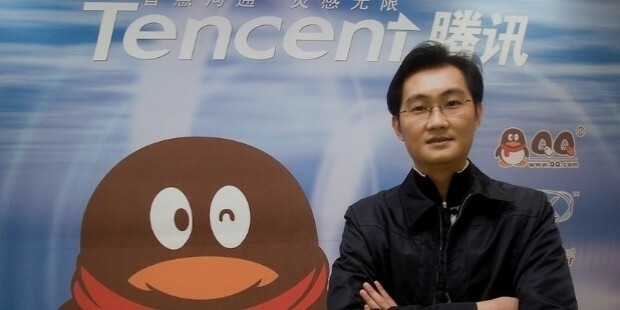 Ma did not rest assured that Tencent was going to continue being successful. He continued to expand while retaining the core instant messaging business. Thus, in 2004, Tencent announced that it would be adding games to its services. 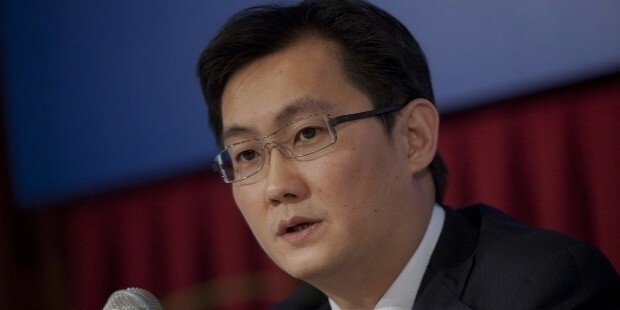 This announcement served to pull in over 1 million online gaming people in China.He looked towards e-commerce and how it could be added to Tencent’s services. He signed a partnership deal with Google but did not sell out. 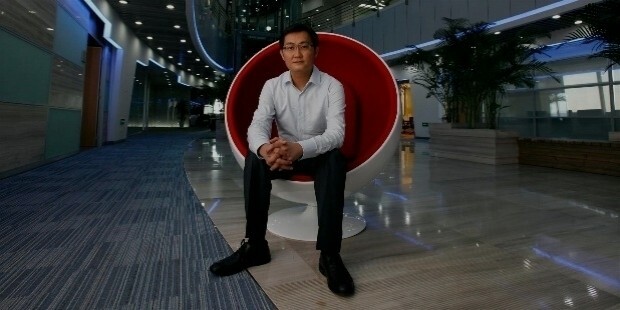 Tencent’s mobile messaging application, WeChat, had more than 200 million active users in 2012.Tencent figures on the 2013 Forbes Asia Fab 50 list of the region’s best big companies.